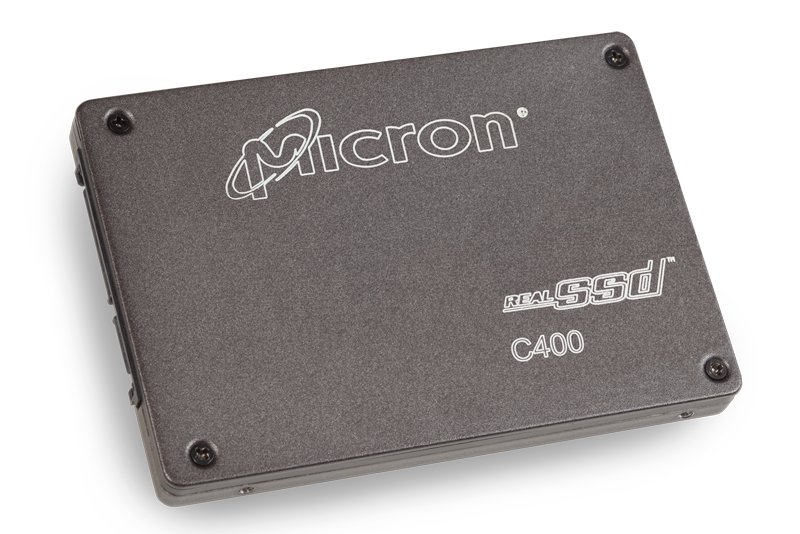 A SSD comes in traditional HDD form factors such as 5.25-inch, 3.5-inch, 2.5-inch or 1.8-inch. The largest size, 5.25-inch, is not widely used, except for special-purpose appliances, such as backup devices. 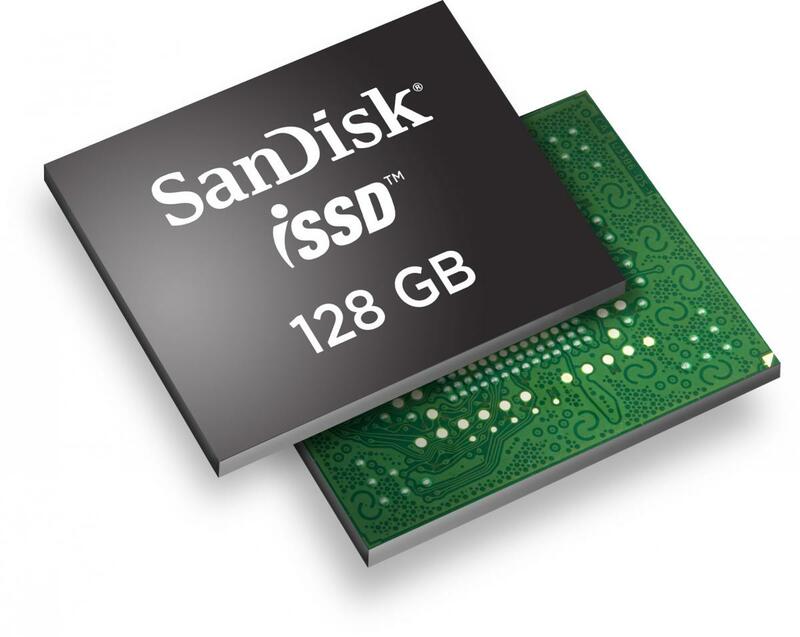 1.8-inch SSDs are used in removable and ultramobile applications. 3.5-inch drives are mainly used in desktop PCs and enterprise systems. Portable applications, such as laptops utilize 2.5-inch drives. 3.5-inch and 2.5-inch are the most common HDD form factors, and the same holds true for SSDs, as they will fit into the same slots as the identical size HDDs. Mechanical specifications of drive form factors can be found on the SFF Committee website at http://www.sffcommittee.org/. A SSC resides on a printed circuit board and can utilize a standard card form factor such as a PCIe card. 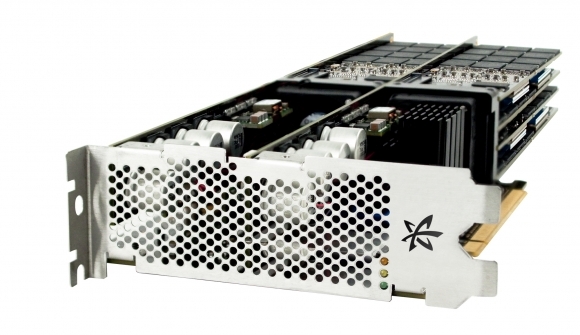 A Solid State Card would typically use an interface such as PCIe. Compared to a Solid State Module, an SSC normally has a larger physical size, more capacity, and higher performance. Note that these are maximim numbers; actual SSC dimensions may be less. 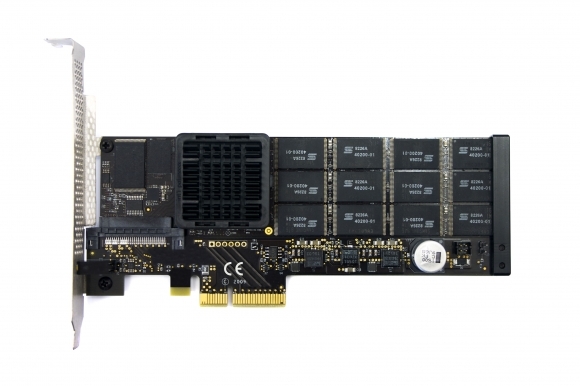 PCIe cards also come in multiple widths. Such a configuration allows mating with adjacent motherboard connectors, enabling increased performance by supporting more than 16 PCIe lanes. 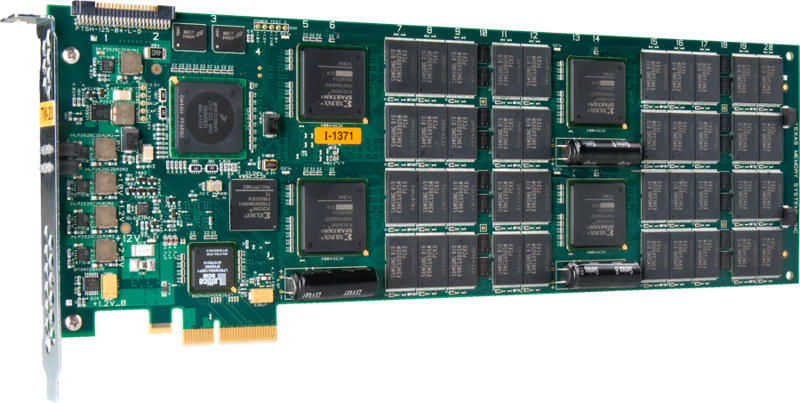 Below is an example of a double-width PCIe card. The PCI-SIG (www.pcisig.com) generates the form factor standards for PCIe cards. A SSM resides in a Dual In-line Memory Module (DIMM) or similar form factor and may use a standard HDD interface such as SATA. A Solid State Module is typically smaller in physical size and has lower capacity and performance than a Solid State Card. The high performance SSM shown below (a VIMM).is mechanically compatible with the JEDEC 240 pin SO-009 standard and is 3.25 inches (2U) high. 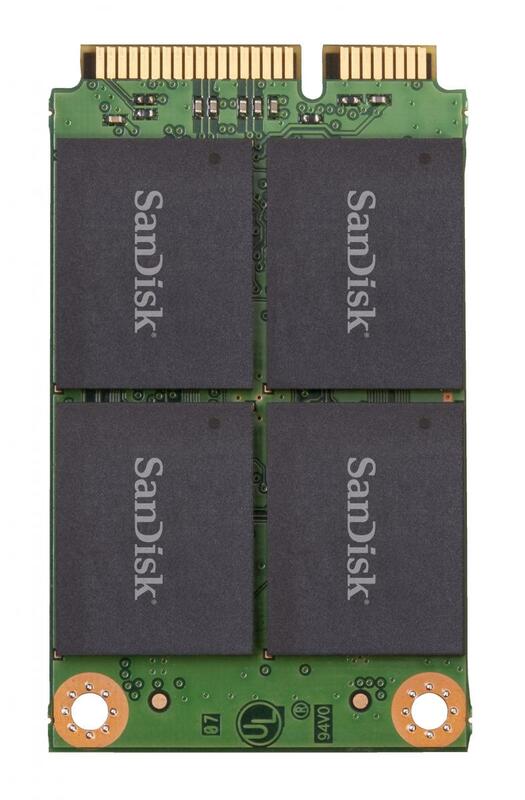 An M.2 SSD as shown below supports one SATA port or up to four lanes of PCIe. It is 22mm wide, 30 - 110 mm long, and can have components on one or both sides. An NVIMM plugs into a DIMM connector on the memory bus. Although there are variations, a basic NVDIMM operates out of on-board DRAM, backs up to on-board Flash, using an off-board super capacitor to provide power when system power is lost. The following SATA modules are targeted at portable devices where small size is more important than performance. The Half Slim module occupies half the footprint of a 1.8-inch form factor and is used in embedded applications. mSATA and mSATA-mini plug into existing PCIe mini card connectors in notebook PCs. microSSD, the smallest SSM, occupies a single chip in a BGA package, approximately the size of a 25 cent coin. 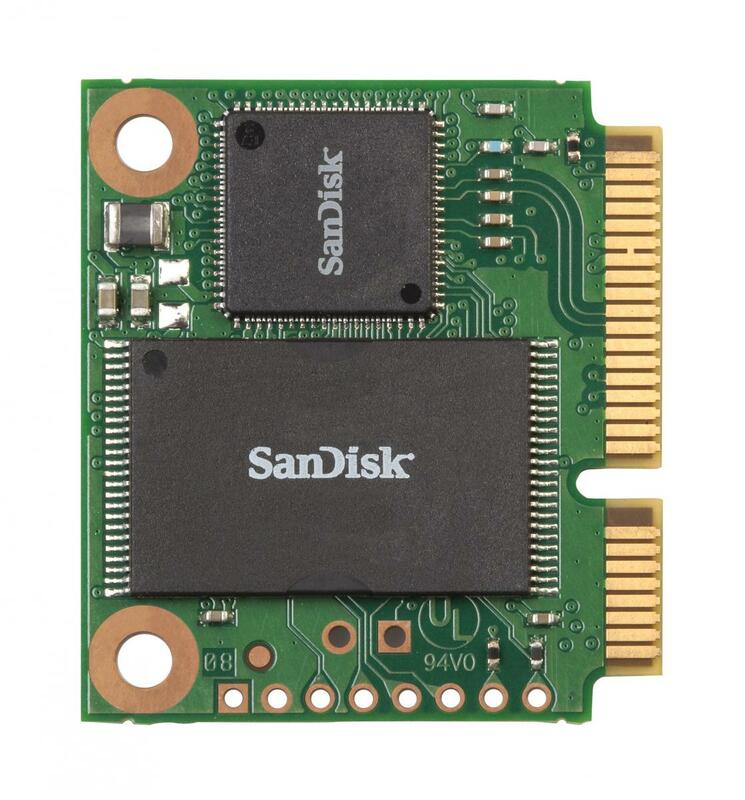 SATA-IO defined the pin layout for microSSD, which utilizes JEDEC standard form factors. DOM form-factor was created in the 1990’s and is still shipping. JEDEC JC-11 subcommittee (www.jedec.org/committees/jc-11) generates the mechanical standards for SSM form factors. Return to Solid State Storage Education page.